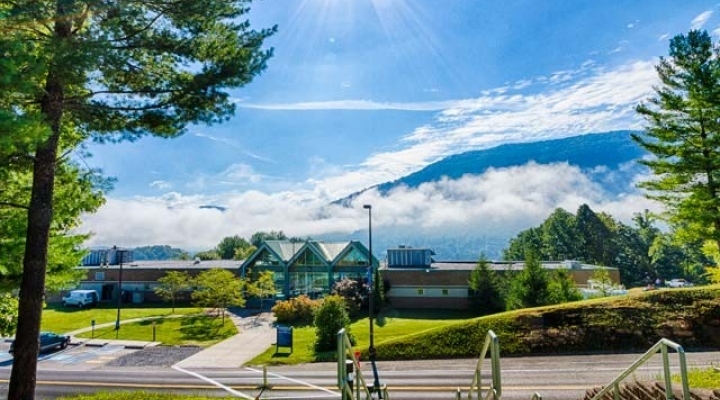 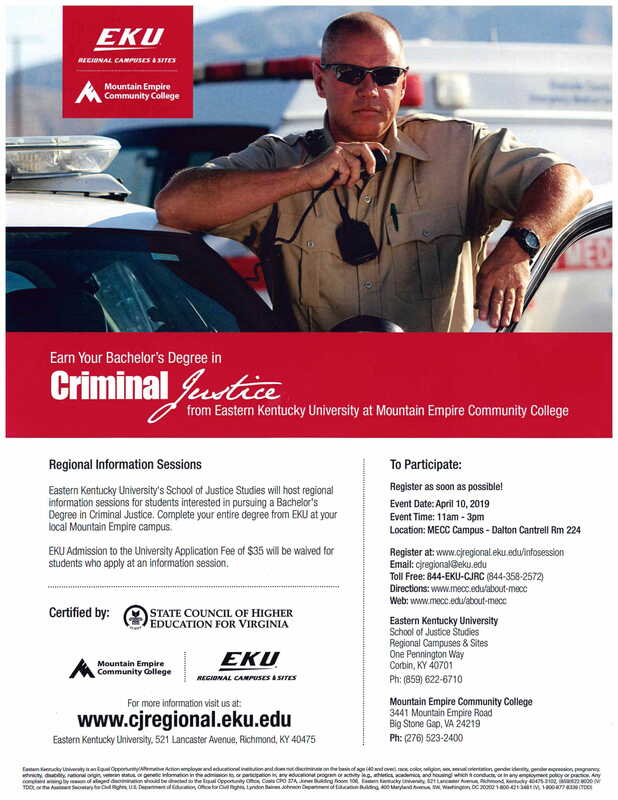 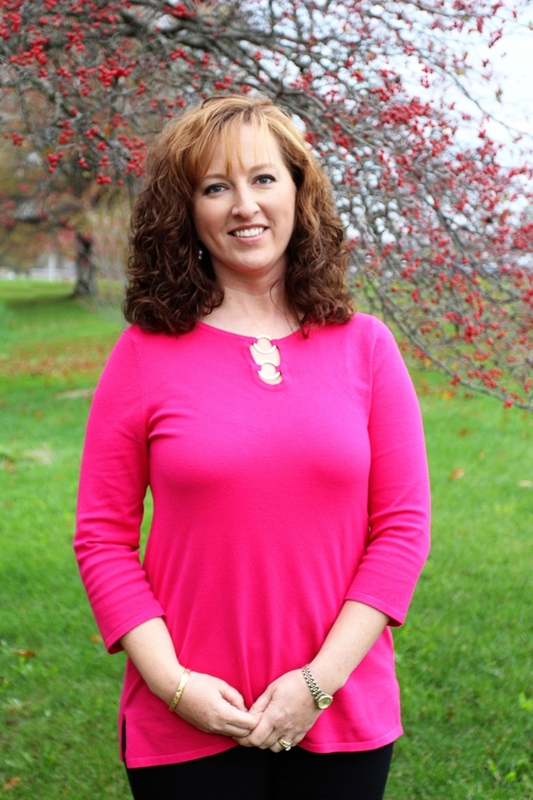 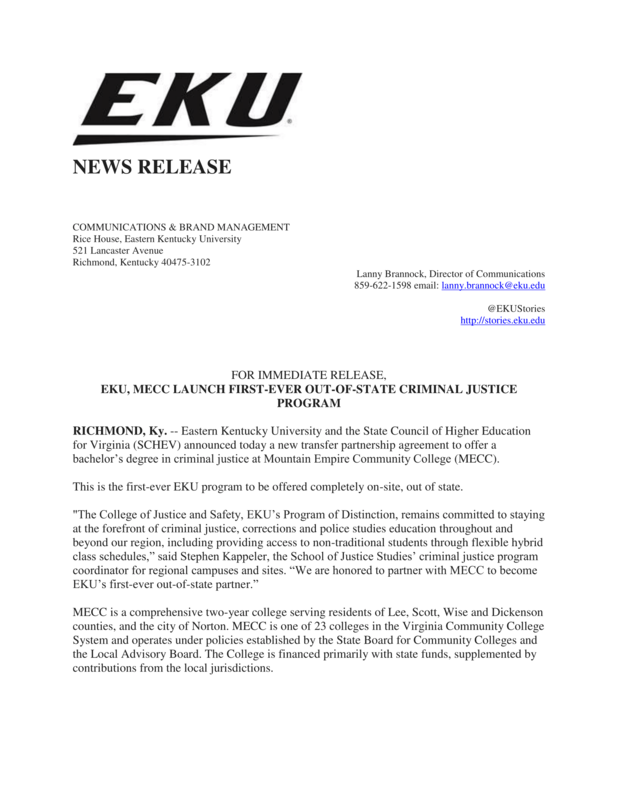 Eastern Kentucky University's School of Justice Studies offers the entire Bachelor of Science Degree in Criminal Justice at Virginia site located in Big Stone Gap, Virginia on the Mountain Empire Community College Campus in the Dalton-Cantrell Hall Building.The program offers flexible scheduling with in person/online/hybrid classes! 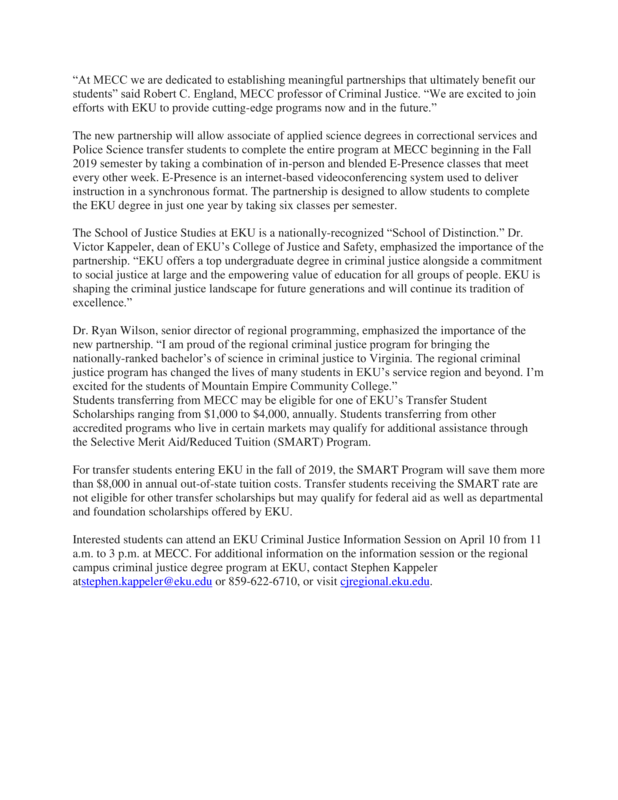 Click here to to sign up for an info session to learn more about our Criminal Justice program at the Virginia Site! 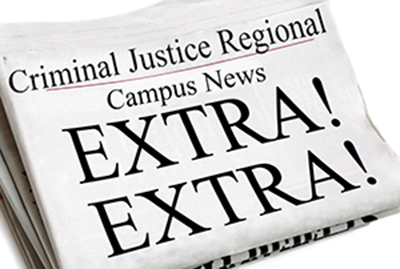 Check out the most recent Virginia Site News by clicking below.